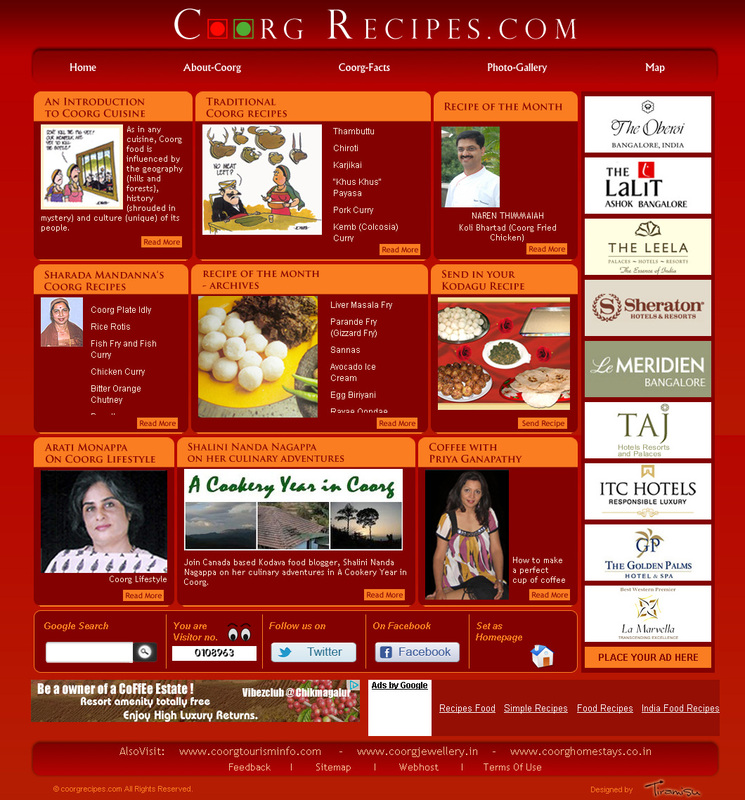 I am delighted to inform that the number of members in my Facebook group www.www.coorgrecipes.com has crossed 4,000. What is of interest is the fact that the majority of members in the group are women! Basically I started the group four years ago to promote my website www.www.coorgrecipes.com. Since more women than men joined the group, I had to tailor the content to suit the women members. It is not easy to generate content for the group posts. I wish the members could help me by contributing Coorg-centric content involving food, culture, etc. Though it takes a lot of time and effort to generate content, I have the satisfaction of promoting and highlighting the achievements of many young men and women from Coorg.